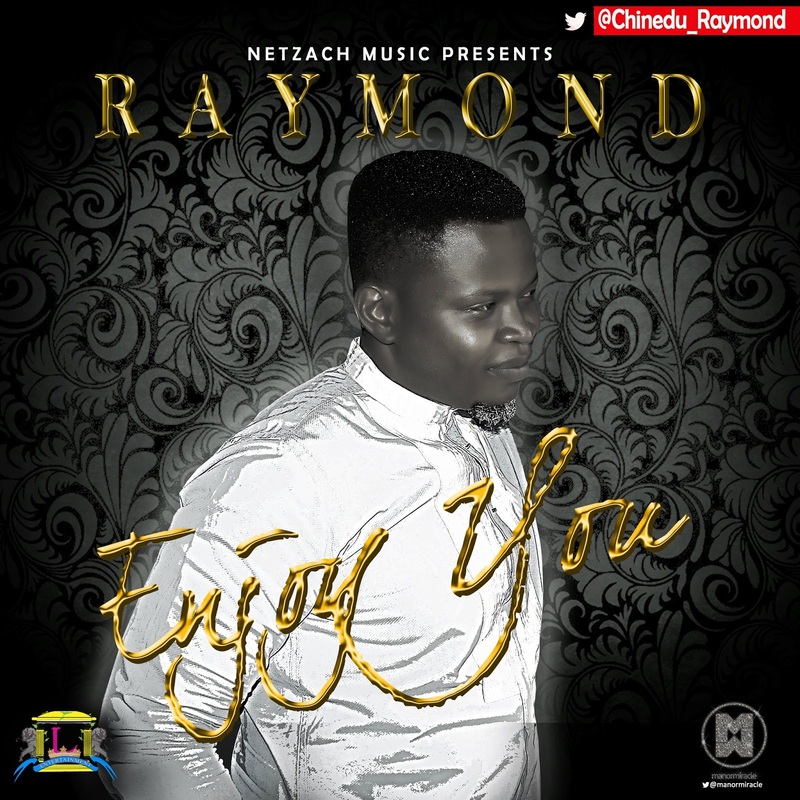 Raymond decides to give his evergreen ballad “Enjoy You” produced by Wole Oni up for free download! The song has been on sales portals since December 2014 and also on radio stations. It has enjoyed great reviews and also topped various charts including Rhythm FM Holy Holla’s Top 5 Chart. The worship ballad expresses the yearning heart of the singer towards his lover – God. This is like one of those Songs of Solomon metaphorically eulogizing God. It is reminiscent of the classic ballad/R&B era of Nat King Cole, Ray Charles and the likes. Raymond is a unique singer, vocal coach and a lead singer. He is the head honcho of Netzach Music and has performed alongside other major Gospel artistes on various platforms. He hopes you enjoy his 4th offering as much as he enjoyed working on it.